University Gardens Condominiums near Ohio State University | University Gardens Condominiums of Columbus Ohio. Quiet living near the Ohio State campus. 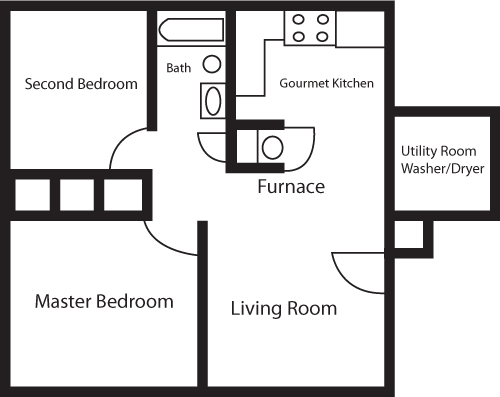 We offer 2 spacious floor plans. Call or email us to check availability for units. All units are newly updated with new appliances.